Our company mission is to be the preferred choice of our clients, by being the best in what we do. Developing solutions from factory to site that meet client specifications and design needs. Our Vast global network of premier partners makes CableGrid Australia Pty Ltd a chosen supplier. CableGrid’s jointing team has decades of experience in Australian and internationally dating back to the 1980’s up to 420kV. CableGrid jointers are trained in and certified by each accessory manufacturer. CableGrid logistic team has decades of experience in international and domestic sea and air freight, and is capable of providing the necessary expertise and global solutions to cover all cable system projects. By utilising CableGrid you have access to our worldwide network of partners to ensure your shipment from factory to site is a seamless experience. We pride ourselves on “excellence through experience”. CableGrid’s Electrical Engineers are capable of providing the necessary expertise to cover your cable or cable system projects requirements given their decades of experience in the cable industry from 1kV up to 420kV. We pride ourselves on “Excellence through experience”. CableGrid is capable of providing the necessary expertise to cover all cable system projects in both the power utility and industrial sectors. 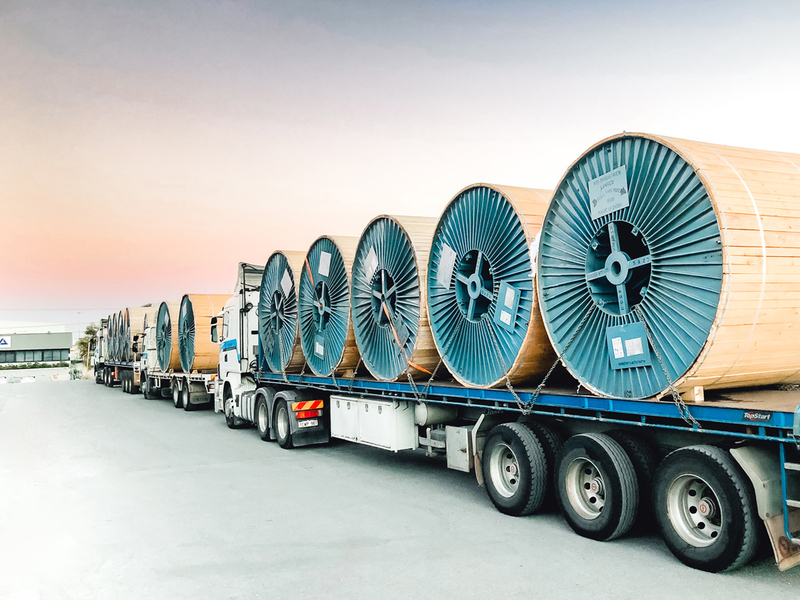 CableGrid are thrilled to be part of this exciting project – Supply of 275kV Cable, GIS and Transformer dry plugin terminations and jointing…project underway.